If you're looking for a smooth tasting morning brew you should try Higher Grounds Mexican coffee. I received the Maya Vinic from my Mistobox subscription. This Higher Grounds Mexican coffee is why subscription services are great. You get to try coffees that you would never come across. The roasters flavor notes include cinnamon and roasted nuts as well as being a well balanced coffee. The Mexican Maya Vinci coffee beans are evenly roasted and very uniform in size. These two factors lead to consistent tasting coffee from one cup to another. But before continuing on with the coffee review lets talk about the roaster. Higher Grounds is located in Traverse City, Michigan. As the heading suggests, besides being a coffee roaster, they also operate and run a retail coffee bar. Also, on Friday evenings Higher Grounds offers a tour of their facility and provide comparative coffee tastings. Higher Grounds stated purpose is sustainability they propose to foster it through what they call the Human-centric approach. Higher Grounds also donates a percentage of their sales to the non-profit organization called On the Ground. Higher Grounds also includes very detailed descriptions and write-ups on each of their coffee bean suppliers. Here's a link to the Maya Vinic producer. The Mexican Maya Vinci is a very versatile coffee. I brewed this coffee with the same grind setting using a Hario V60 dripper, the Cleaver Coffee dripper, and the Chemex Coffee Maker and they all produced great tasting coffee. I used the fifth grind setting on a Porlex JP-30 Coffee Grinder with a 16:1 water to coffee ratio. The water was heated to 205-degrees in my Willow & Everett electric gooseneck kettle. I love this kettle and will review it soon. I've used it almost a year now and it works as good as it did brand new. Higher Grounds says their Maya Vinic coffee has flavor notes of baking spices with nutty notes. Although I sensed some earthy spice flavors, the aroma and flavor notes were more like chocolate or cocoa to me. The biggest take away is that the Maya Vinic is a well balanced coffee. A balanced coffee is one in which no single flavor dominates the other. Plus the sensory elements such as the coffee's acidity levels, aftertaste, aroma, body, lack of bitterness, and sweetness are present but none are overwhelming dominate. Higher Grounds Mexican Maya Vinic is a good coffee that brews easily in any brewer and will taste great. 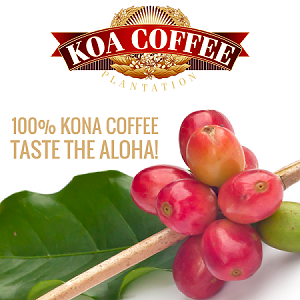 It's a coffee that most people will enjoy whether they like lighter acidic coffee or more rich dark roasted coffee. Growing Altitude: 2,900 to 4,600 ft amsl grown in shade. Roaster Tasting Notes: Cinnamon and roasted nuts. Higher Grounds Mexican Maya Vinic coffee is a well balanced coffee that most people will enjoy. 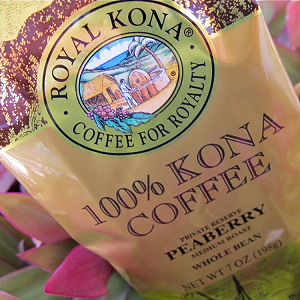 The ground and brewed coffee have great chocolate or cocoa flavor notes. The coffee does have a bit of acidity but not so much so that it is astringent. The aftertaste is enjoyable and has a sweetness. 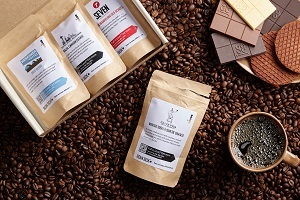 The coffee is easily brewed on most types of coffee brewers and you shouldn't have any problems dialing in this coffee to your tastes quickly. 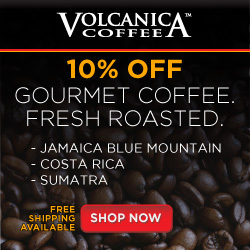 Don't hesitate purchasing this coffee or any other from Higher Grounds. You can shop for their coffees using the button below. If you've tried this coffee or any other from Higher Grounds leave a comment of your thoughts so readers can have more than just my opinion. Use the social media buttons below and share with your friends or tag that one person who would like this coffee!